My first year at College I was throwing overhand and there really wasn't any speed or movement on my ball. That summer, while playing on an All-Star team in Maryland, a couple of pitchers on our staff were throwing sidearm. After talking with them, they worked with me all summer while we were playing and helped me develop my new are slot. Towards the end of the summer I stared noticing that my ball had more movement on it, an increase in speed and how much more sharper my slider was. My slider ended up having a great sharpe late break on it, which made for picking it up difficult especially for right handed batters and along with the movement on my fastball it gave me a more confident attitude for attacking the strike zone. I do believe that with dropping down it definitely helped out my career. I mean when I did throw overhand I had developed a really good 12-6 curveball but that was pretty much it. With dropping down my fastball had more life on it and I was able to develop my slider which ended up being my best pitch. I wouldn't really say I wish I would of changed it earlier cause I did change (for me) at the right time in my career. I would first ask them why they are thinking about changing their arm angel. 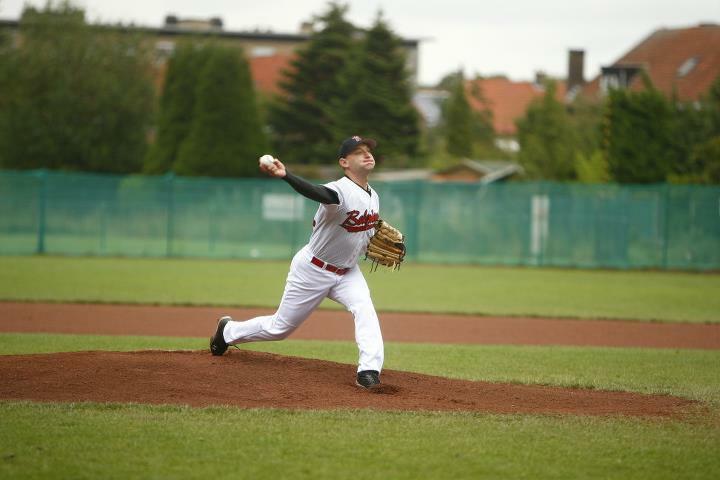 To master one's pitching mechanics is hard enough and if you really want to change your arm slot you have to know that you need to work on it day in and day out. Basically it's starting all over again. So you have to go through all the work again of staying balanced, release point, keeping closed, etc. You definitly need to make sure you stay closed. With that arm angel if you open up to early it will throw off your release point, and for a right handed pitcher, will have your fastball sailing high and inside, plus you wont get a good break on your off-speed pitches. Also make sure you really follow through with your arm. Again, at that angel a lot of guys tend to cutoff their pitches and not allowing their arm to follow through its path. I through a fastball, knuckle curve, knuckle slider and a change-up. I always believe in pounding the strike zone with something hard and away. So for righties I would usually pound them away and come inside to keep them honest, then throw my slider down and away. Since I toe up and the far left (first base side) of the rubber, with my arm angel when I threw my slider to righties, the batter would think the pitch is coming right at them and then the ball would break late to the outside part of the plate. For lefties it was a little different. I would still pound the ball away and then try to come in with my 12-6 curve instead of my slider. For a lefty, with that arm angel they see the ball pretty well so the slider usually breaks right into their swing (if thrown wrong). I would however throw my slider to the outside part of the plate for lefties. I would have to say when my slider is really on, watching righties bail out of the batters box thinking the ball is going to hit them and it breaks right on the inside of the plate. And with lefties, due to my arm angel my fastball and slider come out of the same spot so it was fun throwing that back door slider. Being in 100% command of my slider knowing I could throw it at any count, especially when one would think its definitely a fastball count and throwing the slider.